This summer on top of all the one day races and events that we are competing in and some heavy training getting ready for the Trans Continental 2014 race, I have signed up to compete in the Tour de Mont Blanc. I have never ridden anywhere near as far as this, or done anywhere close to the amount of climbing that is needed to complete this event, but I thought it would be a fantastic chance to see how much I could achieve on a bike. After all, if I was going to try it any summer, then it would be this one after hopefully having come off the back of a good winter season of cycling, xc skiing and running and loads of events to aim for. The race it’s self will take in 7 Hor Category Climbs and over 8000m verticle of climbing over 330km. This is going to be one hell of a ride and one that I will be looking to complete rather than compete in. Gaby and I will be completing this course as a recky some time before the event in 2 days to practise camping and touring with as lightweight kit as possible and to gauge where the toughest climbs of the course will be. 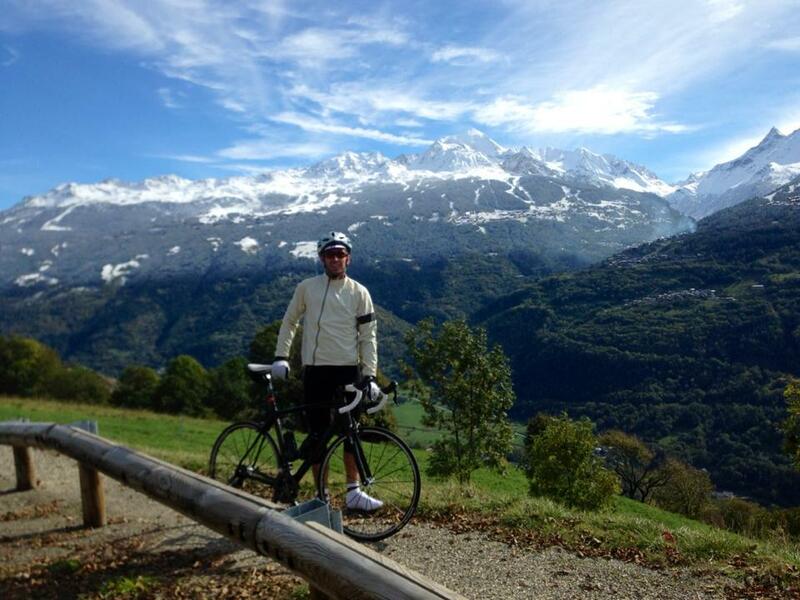 Also to experience a great ride through 3 countries and climb some cols that we haven’t experienced yet. If I can compete this event and feel relatively ‘comfortable’ at the end of it, then I feel I will be in a good position to attack the TCR.